Lauded for “nonstop virtuoso skills” (Times Herald-Record, New York) and "evocative, educational, and refreshing" concerts (Newport Daily News, Rhode Island), the Asylum Quartet’s repertoire spans traditional, contemporary and globally-minded works. 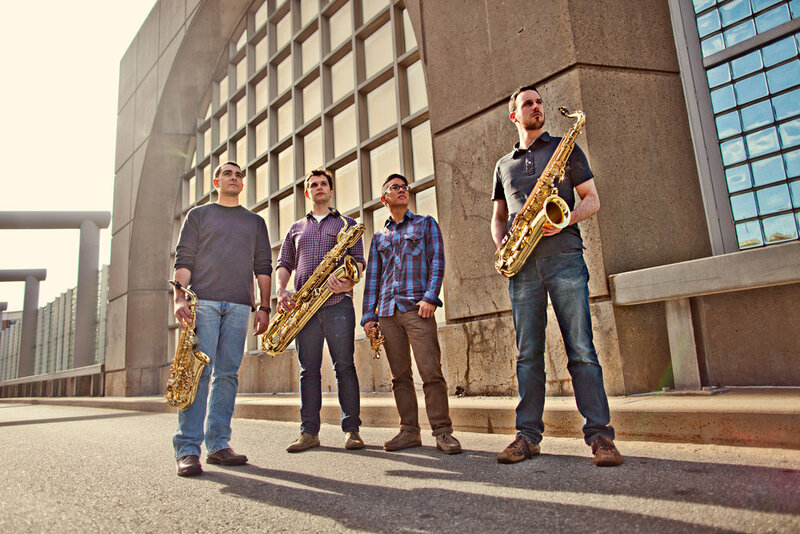 The four saxophonists met in 2011 as graduate students at the The Hartt School in West Hartford, Connecticut, and adopted their name from Asylum Hill, the storied Hartford neighborhood. In the mid-nineteenth century, this area was an important commercial, political, and cultural capital where literary figures such as Mark Twain and Harriet Beecher Stowe made their home. Today, the quartet pays tribute to the cultural vitality of Asylum Hill through efforts to engage and captivate diverse audiences and contribute to the vibrancy of its home city. The Asylum Quartet was Ensemble-in-Residence at Hartford’s Christ Church Cathedral, providing free community concerts in downtown Hartford through 2016. In partnership with Hartford Performs, the quartet provided educational music programming to students in Hartford and beyond. 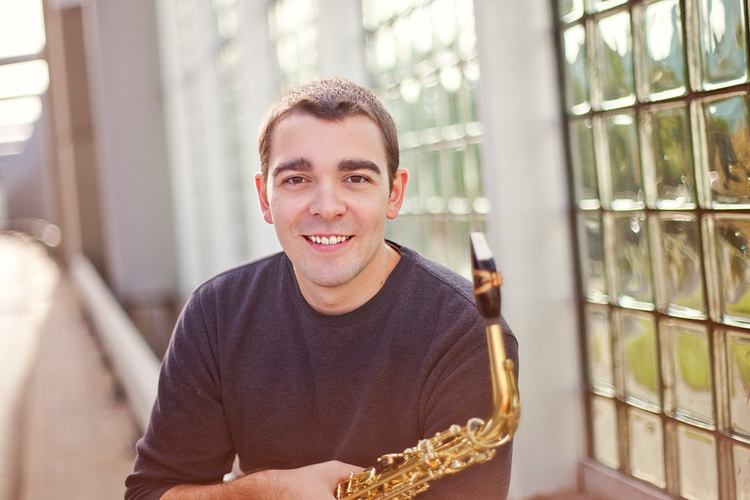 Performance highlights include a showcase performance at the 2015 Chamber Music America Conference in New York City, a six-day residency with the Arts Alliance of Northern New Hampshire, as well as a full season of concerts, workshops, and masterclasses in southeastern Connecticut public schools as 2014-2015 Musical Masterworks Resident Ensemble. The quartet has performed at the Boston Athaeneum, the Newport Music Festival, the Traverse City Film Festival, and the International Festival of Arts and Ideas, and has been a featured guest on WNPR's Where We Live, WWUH's The 20th Century Limited, WNMC's Morning Jazz, and WCRI's Festival Series. 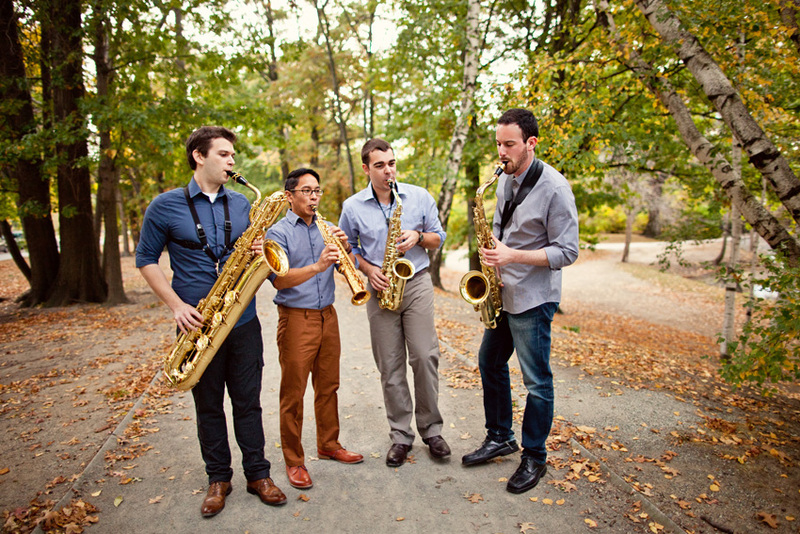 Asylum received the Grand Prize in the 2014 International Chamber Music Ensemble Competition in Boston, Massachusetts, becoming the first saxophone quartet to receive this honor. The quartet has collaborated closely with a number of diverse composers including Lev "Ljova" Zhurbin, Erberk Eryilmaz, Polina Nazaykinskaya, Alan Thomas, Rob Curto and Ryan Jesperson. Additionally, the quartet launched its first Call for Scores competition in 2014 as part of its efforts to curate new works from fresh, compelling voices. 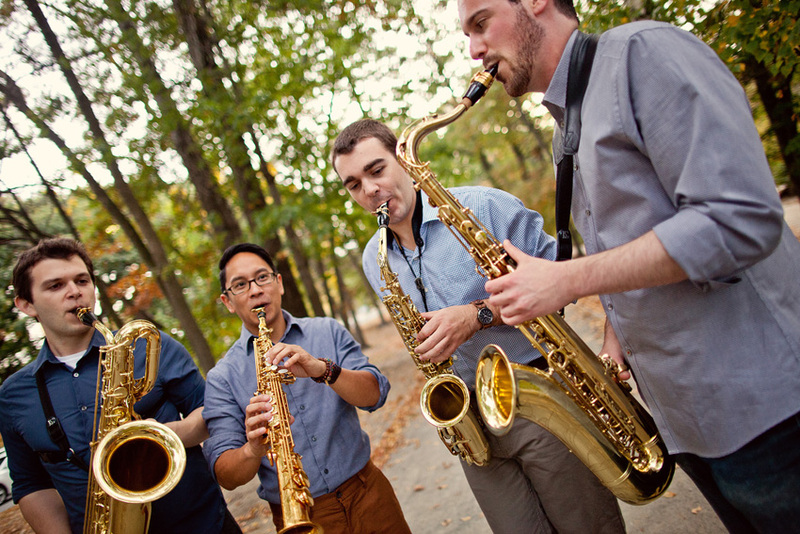 The Asylum Quartet performs selections from the second movement of Alexander Glazunov's Saxophone Quartet. Live performance from the Final Round of the 2014 International Chamber Music Ensemble Competition. Video from the premiere of Uri Sharlin's Aquariums on October 21, 2015 at Christ Church Cathedral in Hartford, Connecticut. "Video of Reedroy composed by Louis Thomas Hardin ("Moondog"), arranged by Max Schwimmer. Video of Ian Wilson's Breathing Through the Eye of a Needle from Heaven Lay Close. The Asylum Quartet performs Guillermo Lago’s Ciudades (Cordoba, Addis Ababa), in the Final Round of the ICMEC at Boston University, March 9th, 2014. Video of Erberk Eryilmaz's Dances of the Yogurt Maker at the Maxwell Shepherd Memorial Concert Series. Selections from Tchaikovsky's Nutcracker Suite at the Reeves-Reed Arboretum. Video of Ivan Bozicevic's Coiling Clouds at the Merryall Center for the Arts.